Liverpool Football Club are saddened to learn of the passing of former reserve-team player John Best. Although the Liverpool-born defender did not play a first-team game for the club, he was a regular in the reserves between 1958 and 1960. After leaving the Reds, John enjoyed spells with Tranmere Rovers and Stockport County before going on to have a successful career in the United States with Dallas Tornado and Seattle Sounders. He earned an international cap with the USA before moving into management with Vancouver Whitecaps and Seattle Sounders. John passed away aged 74 in the early hours of Monday and he will be cremated in Belfast on Friday. 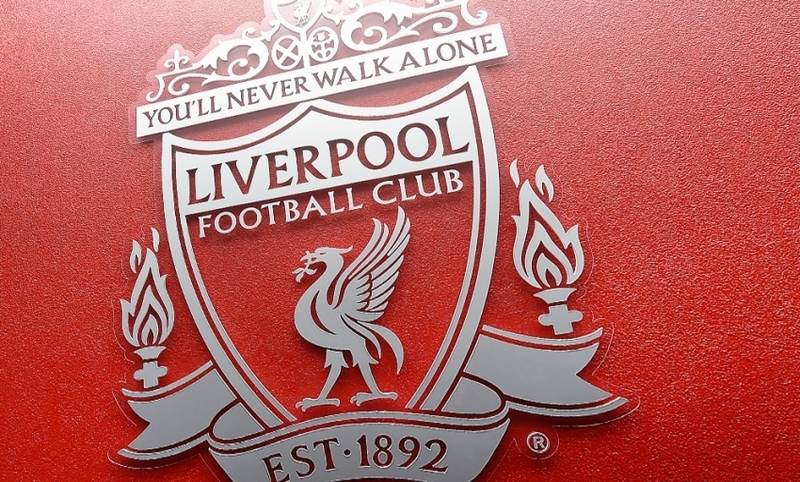 Liverpool FC send their condolences to John's family.